Just in: There's a new grocery experience at Bonifacio Global City that is bound to be the most invigorating strip, as grocery chain-giant Robinsons Supermarket opens its milestone 100th store in the form of Robinsons Selections. The new modern grocery store opened on October 23 at Eight Forbes Town Road with a ceremonial ribbon cutting led by Hon. 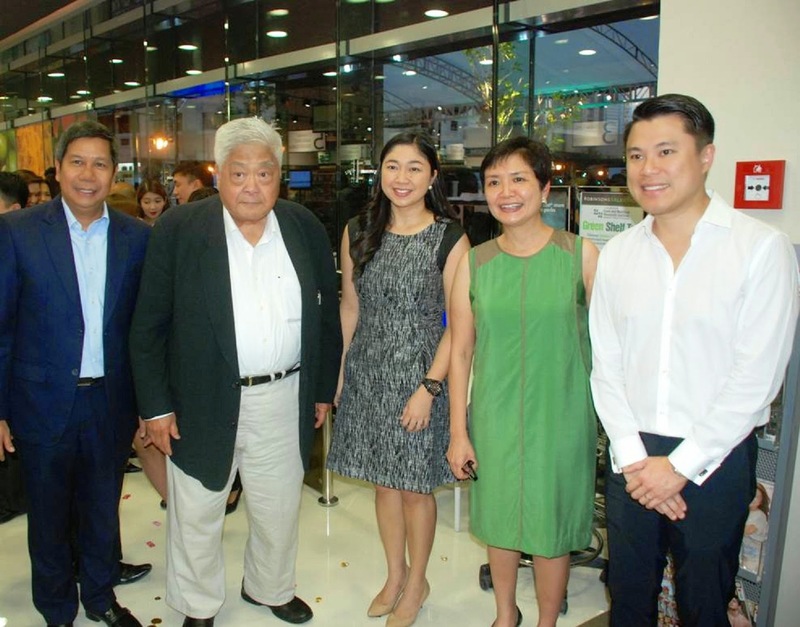 Lani Cayetano, Mayor of Taguig; Mr. Kevin Tan, Vice-President & Commercial Division Head of Megaworld Corp.; Ms. Robina Gokongwei-Pe, President and COO of Robinsons Retail Holdings Inc. and Mr. Jody Gadia, General Manager of Robinsons Supermarket. I'm pretty sure it'll become the favorite grocery shopping destination for discerning shoppers. While it still retains the same core values of Robinsons Supermarket  with its promise of clean and hygienic store, fresh and healthy food  it sets itself apart through its modern design, cool ambience and wider assortment of gourmet and imported products. I like the sophisticated white brick wall interiors and sleek steel shelves make Robinsons Selections a fine addition to the vibrant community of Burgos Circle. The healthy and delicious food-to-go section, as well as the pharmacy, gourmet deli aisle and health and wellness lanes, provides a convenient and practical one-stop hub for essentials. Staying relevant to the times, the store is also a Wi-Fi hotspot. 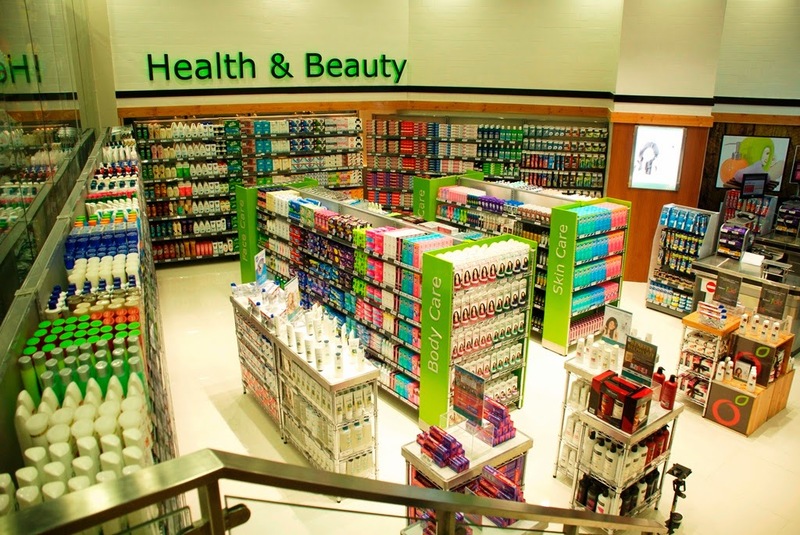 “This new retail sub-format is part of the company’s efforts to extend its reach by tapping niche markets. We endeavor to deliver better service by understanding our customers and their ever-changing consumption patterns,” said Robinsons Supermarket General Manager Jody Gadia. Robinsons Selections boasts of leisure grocery shopping filled with the celebration of the familiar and the discovery of new and global brands. Visit Robinsons Selections now at Eight Forbes Town Road, open daily from 9am to 11pm. Visit its official website at www.robinsons-supermarket.com.ph or “Like” its Facebook page www.facebook.com/RobinsonsSelections to get the latest updates.